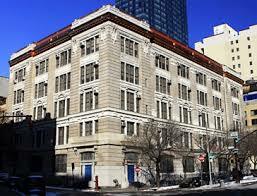 The iNews Network is the student-run newspaper of the NYC iSchool in Manhattan, New York. Our iNews reporters have taken the iNews module, which is a 9-week intensive journalism course. Students have learned professional techniques in reporting, writing and editing. We hope you enjoy our news!